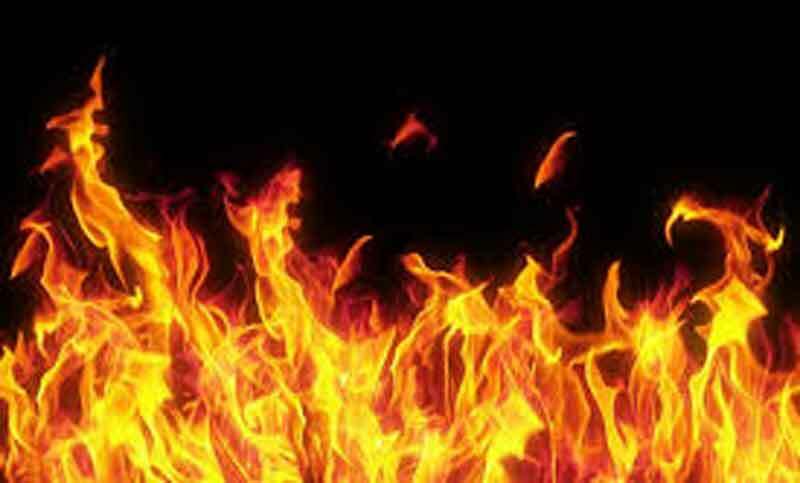 A fire broke out at Karwan Bazar wholesale vegetable market in the city early Wednesday. Ziaur Rahman, operator of Fire Service Control Room, said the fire broke out in five sheds of the market around 4:25 am. On information, nine firefighting units went to the spot and extinguished the blaze around 6:15 am.